Marina Vietri from Institute for Cancer Research and Centre for Cancer Biomedicine is awarded H.M. the King's Gold Medal for best thesis of the Faculty of Medicine. She will receive the medal at the annual celebration of the University of Oslo in the University Aula on 2nd September. Marina defended her PhD thesis "Closing the gap - ESCRT-III orchestrates nuclear envelope sealing" on 6th November 2015. It is interesting to note that this thesis, contrary to current practice, only contained a single published article. This article was published in the world-leading journal Nature with Marina as first author and gained worldwide attention as illustrated by the fact that it was dedicated commentary articles in both Nature and Science. The reason for this attention was that the article solved an enigma in cancer cell biology, namely how the newly formed nuclear envelope is sealed at the end of cell division. Marina showed that nuclear envelope sealing is mediated by a protein complex known as ESCRT, and that this is coordinated with disassembly of the mitotic spindle by the microtubule-severing enzyme Spastin. 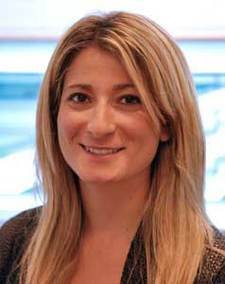 She found that cells with impaired ESCRT function have leaky nuclei and acquire DNA damage typical of cancer cells. Thus, this discovery provides new potential targets in cancer medicine. 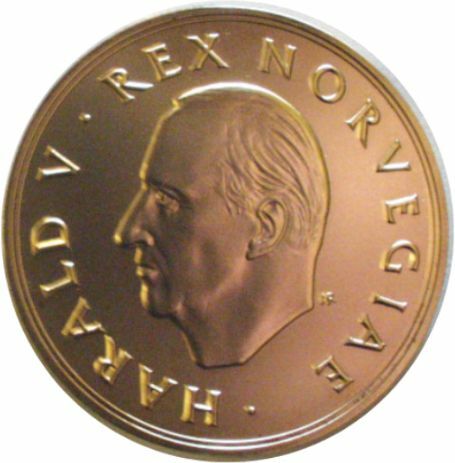 This is the second year in a row that a PhD student from Harald Stenmark's group receives H.M. the King's Gold medal, as Sigrid Bratlie Thoresen won this medal in 2015.